I finally got to become a Parisian for a day! 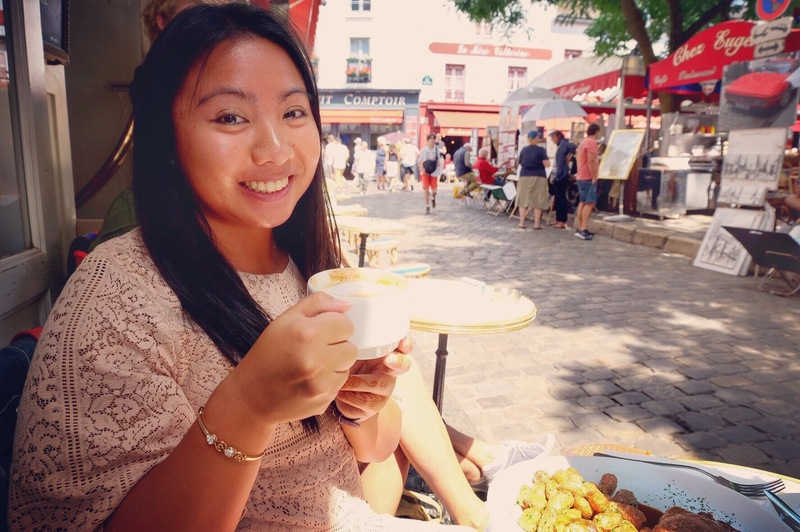 Recently in July, I was lucky enough to visit Paris again for the fourth time. A slightly unexpected trip as I was using it as a base from Fes, Morocco to fly back to Perth, Australia. Unfortunately, I was only in Paris for three days and two nights but it was more like one and a half days. 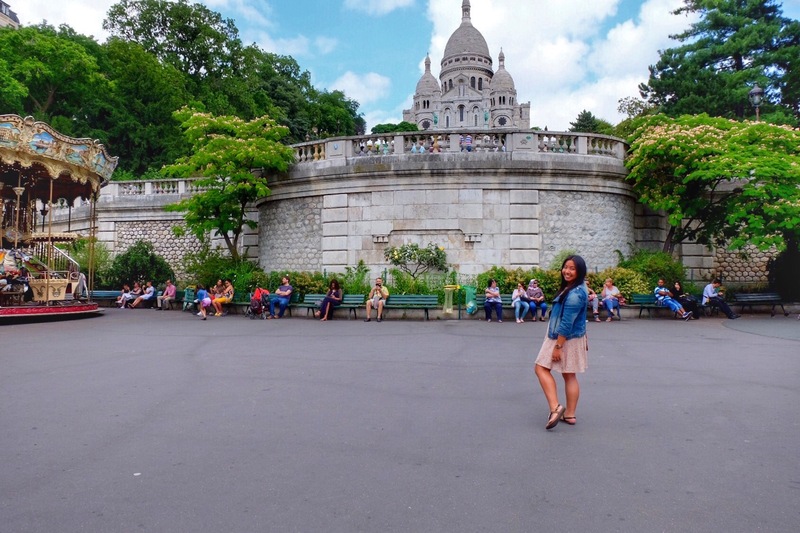 This time round, I was lucky to spend the whole day in Montmartre and pretended to be a Parisian for a day. In my opinion, Montmartre is underrated when you compare it to other places like the Eiffel Tower, Champs Élysées, Arc de Triomphe, The Louvre, Norte Dame, Tuileries, Place de la Concorde and the list goes on. Montmartre is located in the 18th arrondissement towards the north of Paris with the beautiful Sacré-Cœur sitting on a massive hill overlooking Paris. Besides the beautiful Sacré-Cœur, the area is well known for its lively art atmosphere filled with cafes scattered along the streets. Many famous artists such as Claude Monet, Salvador Dalí, Pablo Picasso and Vincent Van Gogh was known to worked or had studios in Montmartre during the Belle Époque. What to do? 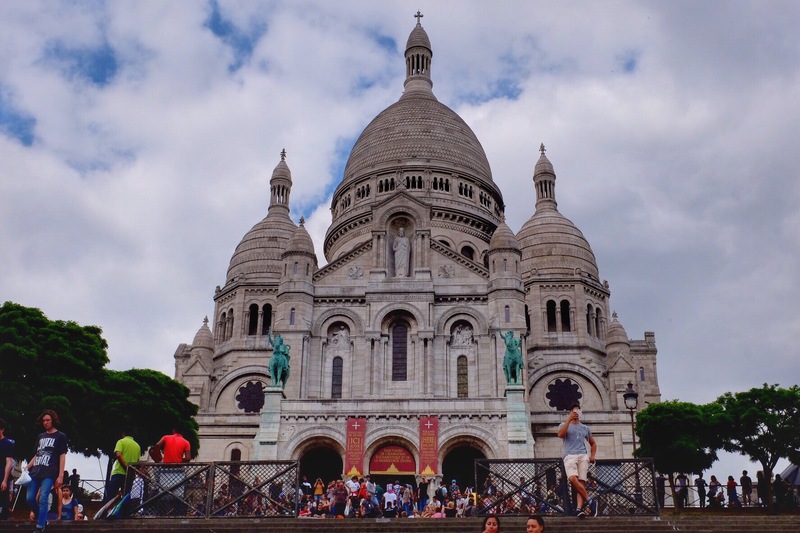 Walk up the stairs to the Sacré-Cœur and take in the view of Paris and marvel the church. 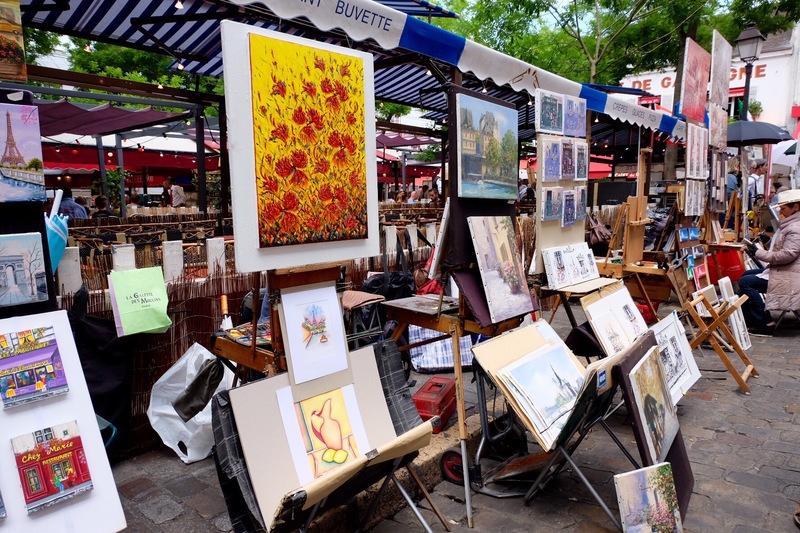 Next, walk towards Place du Tertre and admire the artist and their artwork. Grab coffee or wine or even a meal from the square and observed the artist or even people watch. Make sure to wonder around the alleyways and get lost in the cute little stores scattered around the place. 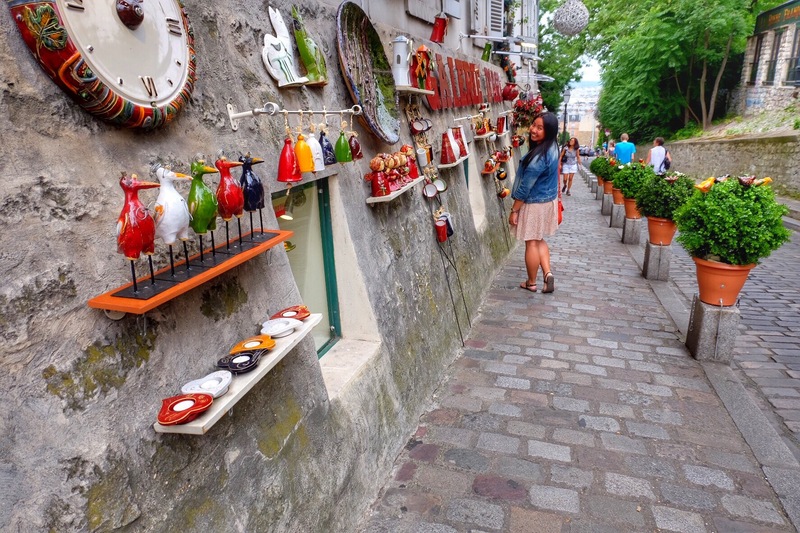 Other places to check out nearby is the Wall of Love in Jehan Rictus garden square and Pigalle area that is most famously known for the Moulin Rouge. 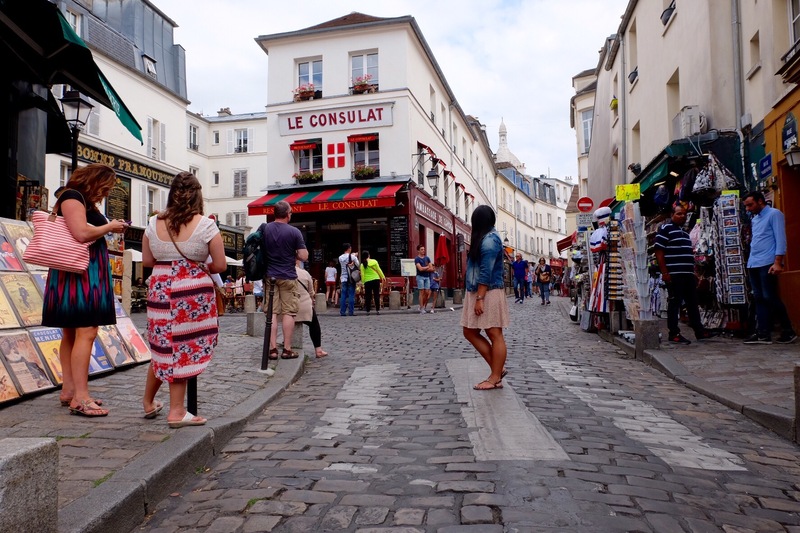 If you considering coming to Paris make sure you check out Montmartre and pretend to be a Parisian for a day!